Entering the black-draped Wachenheim gallery off the New York Public Library’s main Fifth Avenue entrance is a quick way to travel back in time to view manuscripts, memoirs, and mementos of the 18th and 19th centuries’ most creative literary minds. Tragic love, unbridled romance, women’s liberation, wicked family disconnects, and man-machine mash-ups converge in a tantalizing true tale in the tiny exhibition jewel, Shelley’s Ghost: The Afterlife of a Poet. The intertwined lives of Shelley and his wife, Mary (author of Frankenstein), Lord Byron, and their circle of friends are the subject. 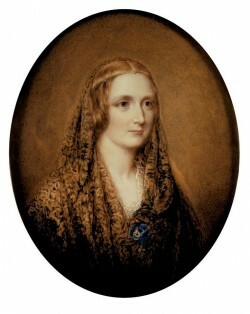 To untangle this web of infamous ground-breakers, the Bodleian Libraries of Oxford and the NYPL have collaborated on assembling some rarities — one of the earliest English-language treatises on women’s rights (courtesy of Mary’s mother Mary Wollenstonecraft), Mary’s first draft of her horror novel, Shelley’s baby rattle and guitar, assorted notes and diaries, and Shelley’s treatise on the advantages of a vegetarian diet. 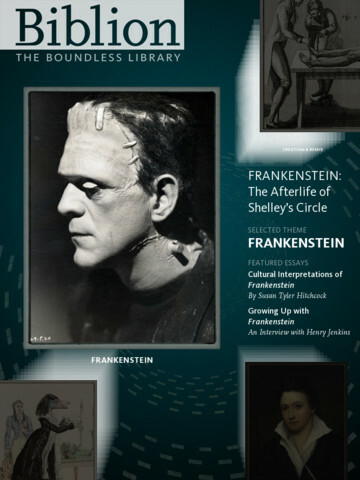 As this exhibit’s run comes to an end, literary (and scandal) hounds are flocking to this space, Thank goodness that NYPL and Oxford have seen fit to commission a short graphic novella of Mary Shelley’s incredible life, an innovative (free) Frankenstein-themed iPad app, and throw much of the scholarship up on the web for the iPad-less fans. Bonus: listen to some of the diary entries, personal letters, and works read online by Oxford-trained actors. This entry was posted in Art, History, Museums, Technology and tagged art, culture, museums by mssusanb. Bookmark the permalink.